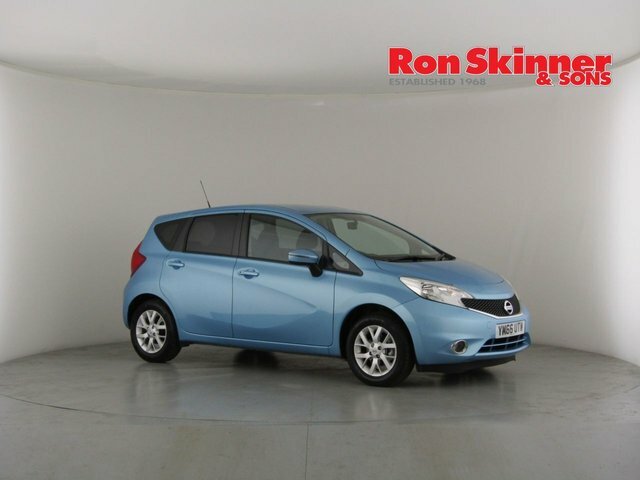 A dramatic-looking city car that comes with compact exterior dimensions that make it ideal for narrow urban streets and tight parking spaces, but also a spacious cabin that's comfortable and well equipped. 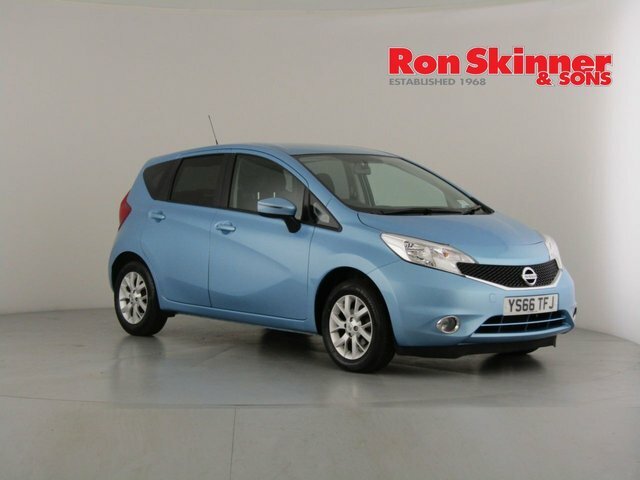 You can discover all about this clever mini MPV by paying a visit to Ron Skinner & Sons today. 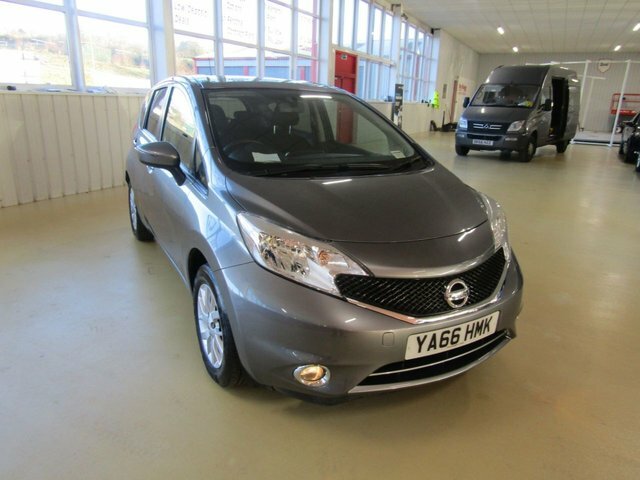 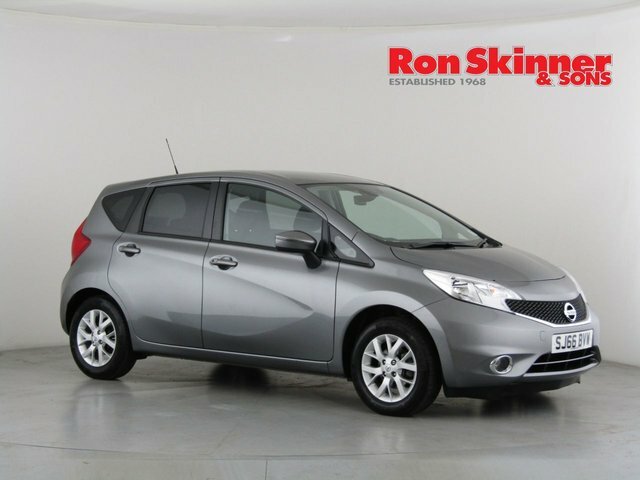 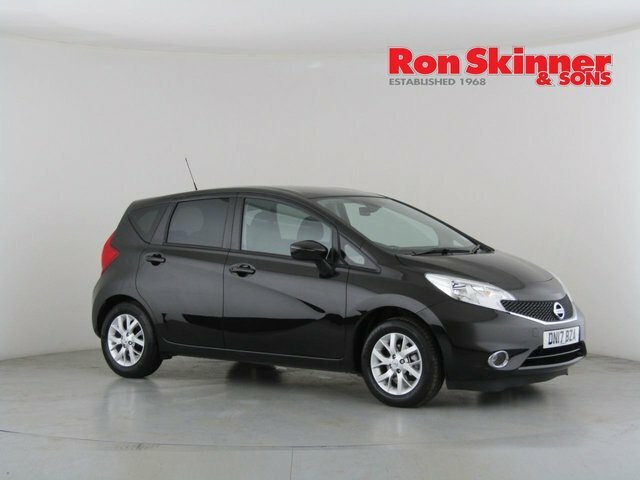 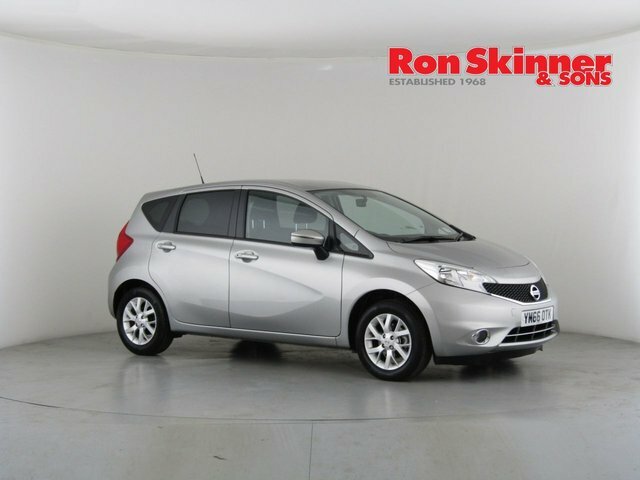 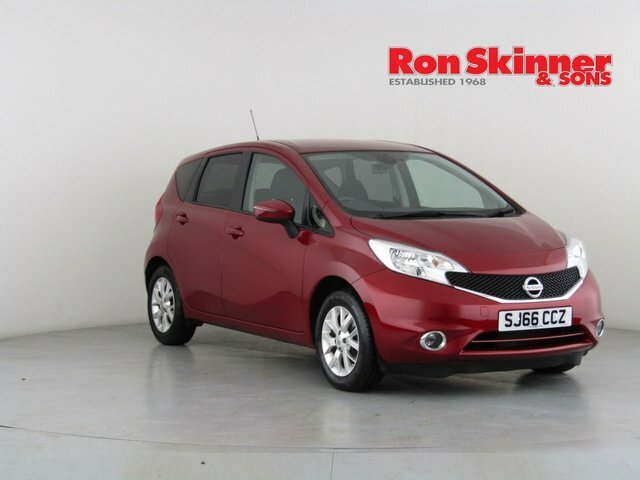 At our showroom you'll find a great selection of high quality, used Nissan Note cars for sale in Wales, all of which are affordably priced and have been tested by a highly trained technician before arriving on the forecourt. 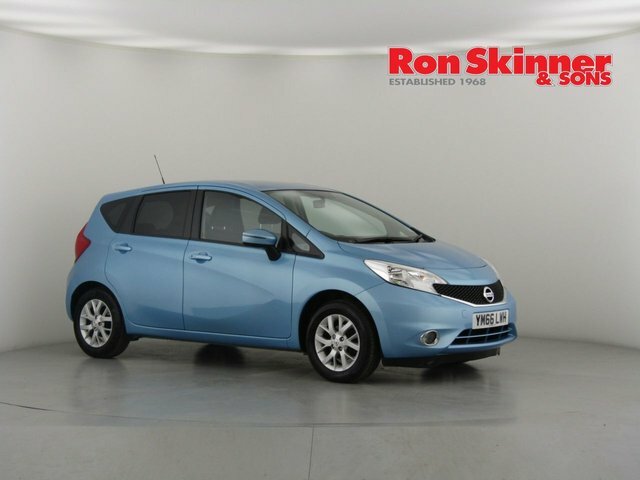 Take the opportunity to browse the complete stock online now before contacting us to arrange a test drive.